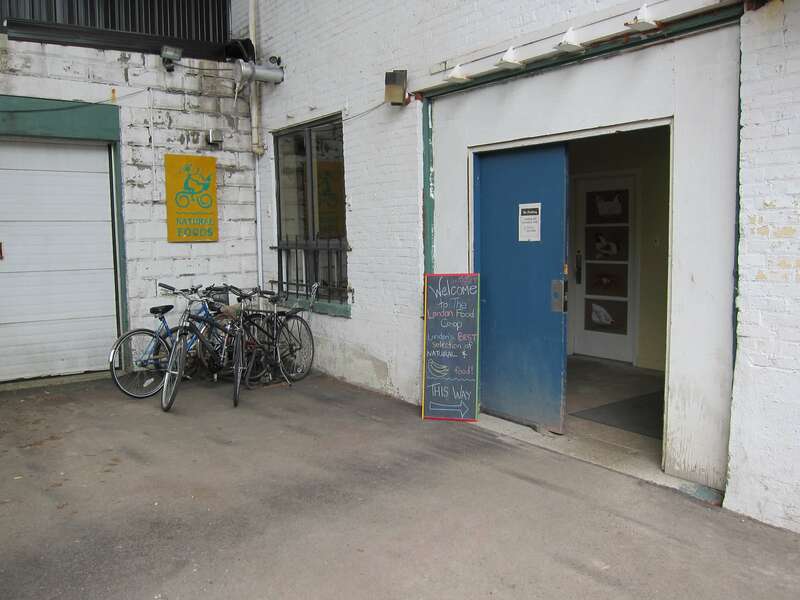 London Food Co-op is a not-for-profit, member-owned, co-operatively governed natural food store. We strive to provide our members with organic, sustainably produced products at fair prices. We value social and economic responsibility, respect for the earth, a caring community and the fostering of a local food economy.